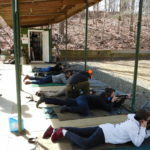 AAF&G offers youngsters (ages 11–18) the opportunity to learn about the shooting sports under the supervision of certified instructors through an NRA sponsored Junior Rifle Program. This program is open to the general public. 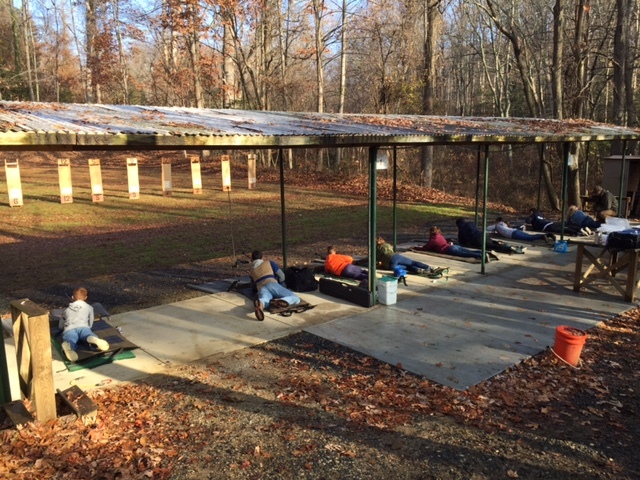 The program teaches marksmanship skills while stressing safe firearms handling. 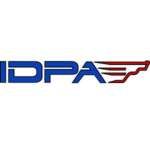 No prior experience is required to participate in this program. 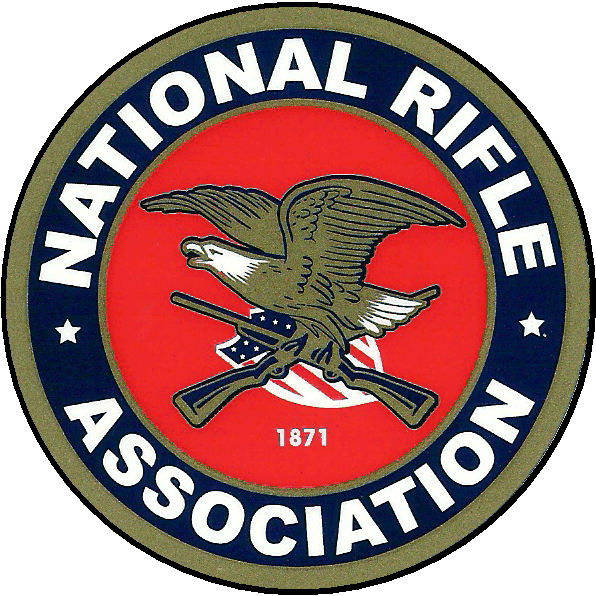 Firearms, ammunition, ear protection, and eye protection are provided. 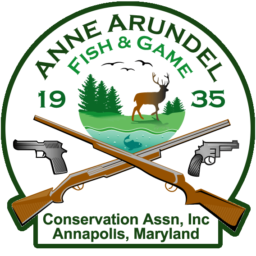 The group meets every Sunday 9am–12pm from March through December (weather permitting) on the Smallbore Rifle Range at AAF&G; in the winter months, the sessions will be indoor air rifle. Prior to participating in the program, parents must register their children and accompany them to an initial orientation class. 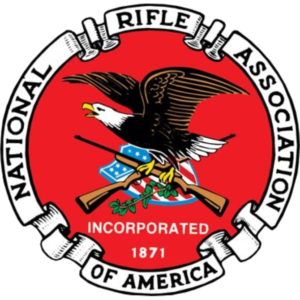 A one-time fee will be charged to join the Junior Rifle Program and all equipment is provided. 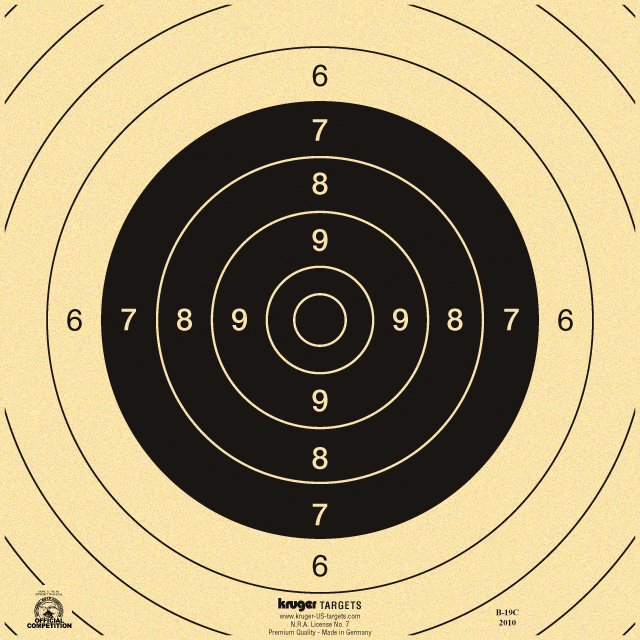 There is a weekly fee for ammunition and targets. 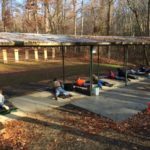 Teaching personal responsibility with firearms. 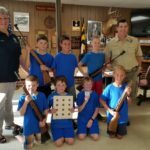 Stressing firearms safety and proper handling. 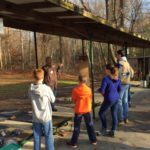 Providing the opportunity to participate in informal target shooting. 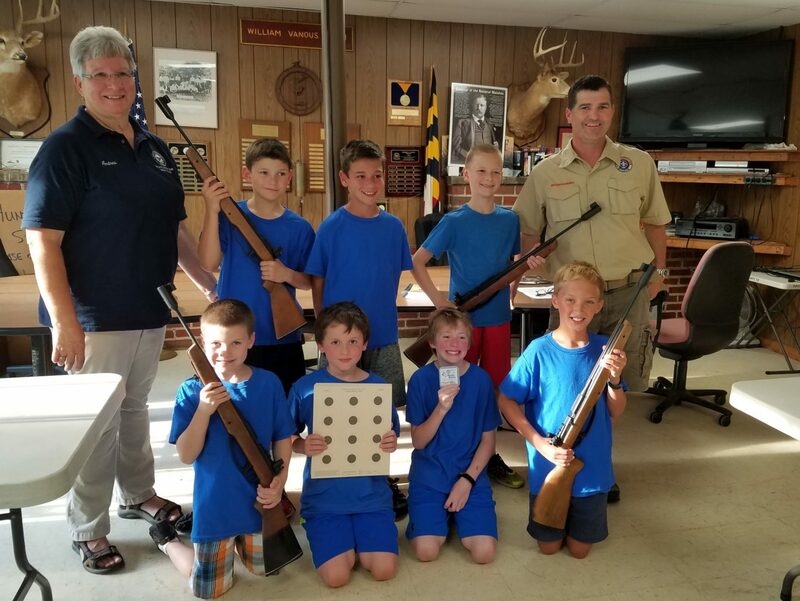 Introducing youngsters to competitive shooting. 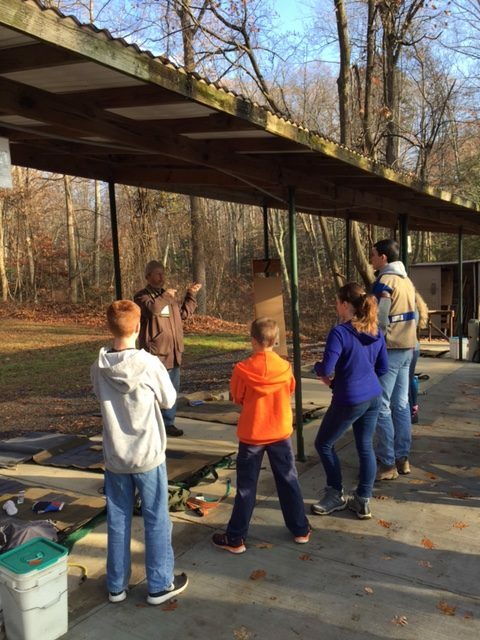 Certifying successful shooters for Scouting Rifle Merit Badges. 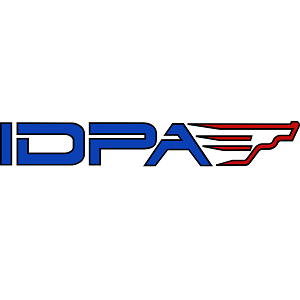 Sponsoring shooters for state competitions. 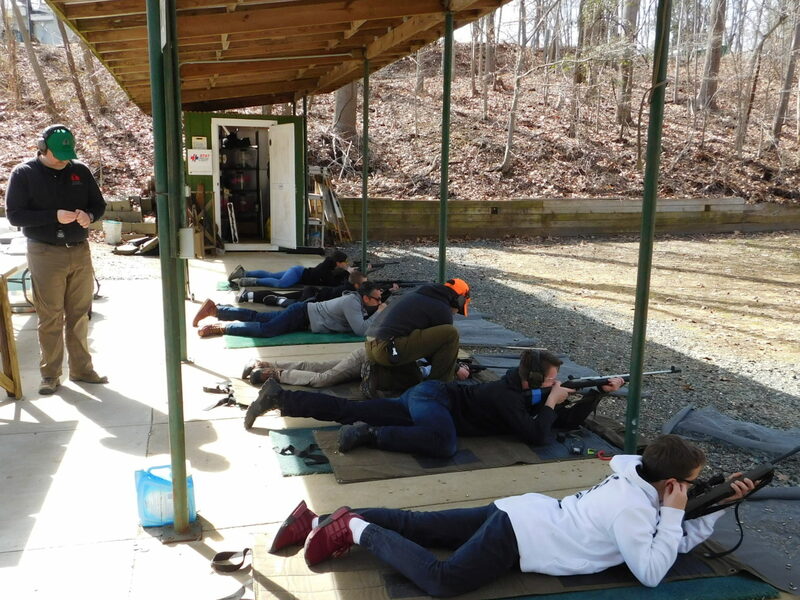 Laying the groundwork for College competitive shooting. 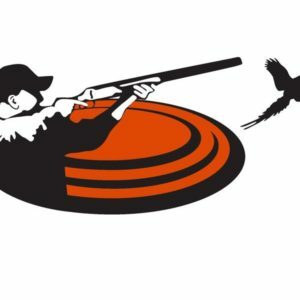 Providing background for hunter safety training. Please e-mail us (junior.rifle@aafg.org) for more information on the Junior Rifle Program and the current Orientation Classes schedule.